Laptop prices have fallen considerably over the last few years, and even models with large screens can now be picked up for under £500. 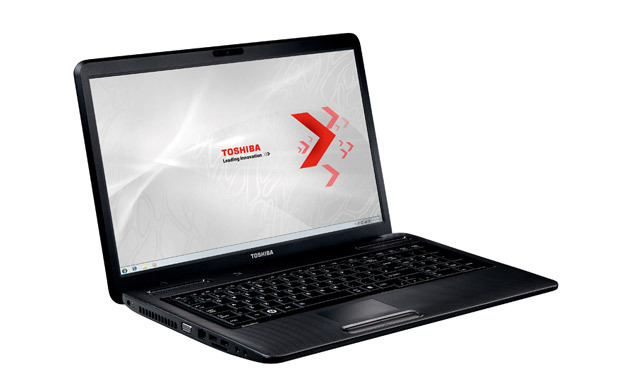 The 17.3-inch Toshiba Satellite C670D-108 is attractively priced, with an excellent screen and comfortable keyboard. 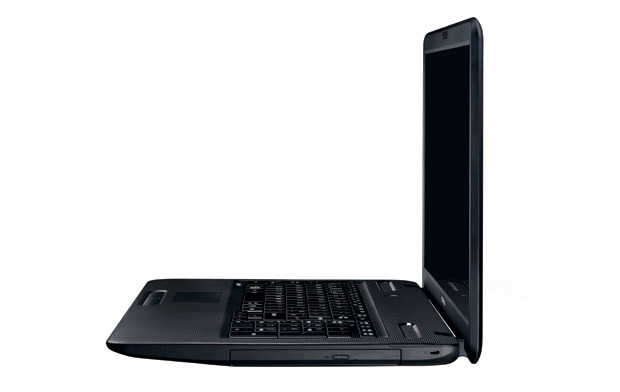 But our configuration, the C670D-108, is hamstrung by its sluggish AMD E-350 CPU. 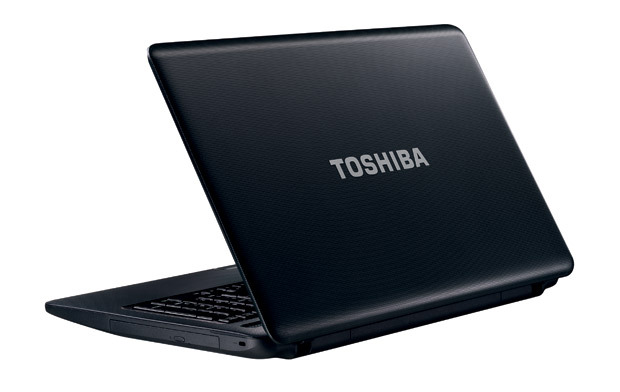 The Toshiba Satellite C670D's power doesn't compare to most desktop PCs, especially those around the same price as this laptop, but it is enough to make this a decent home laptop for working on and surfing the internet. 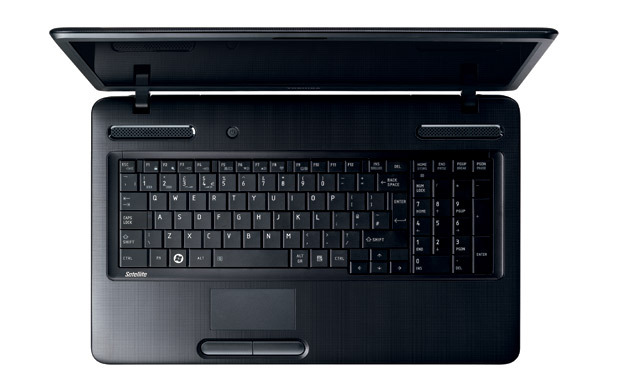 If you want a machine capable of heavy-duty video editing and playing the latest games, then look elsewhere.